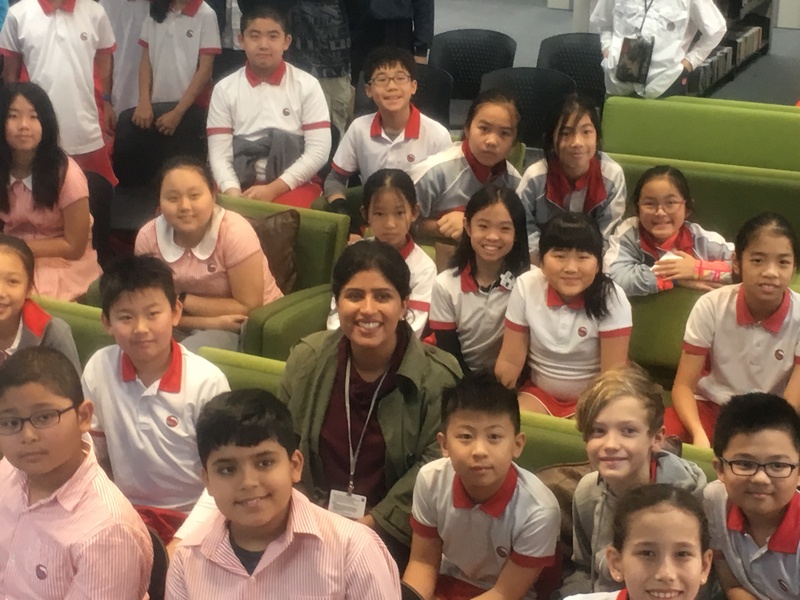 Deeya Bajaj, an adventurer and explorer, visited Sha Tin College on Friday 15th March to speak with students from SJS and STC. 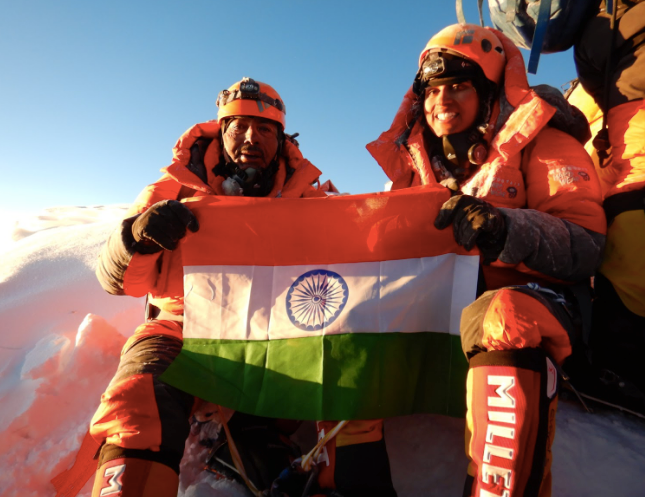 Deeya and her father Ajeet became the first father-daughter team to summit Mount Everest in 2018 and more recently the pair have scaled Mount Vinson in Antarctica. During her visit at STC, Deeya talked about her education at Cornell University, her adventure training, mountaineering and her work related to female empowerment in India with the orphanage that she has set up in her region. She spoke about her adventures with a short slide presentation, after which she answered a range of questions from our students. 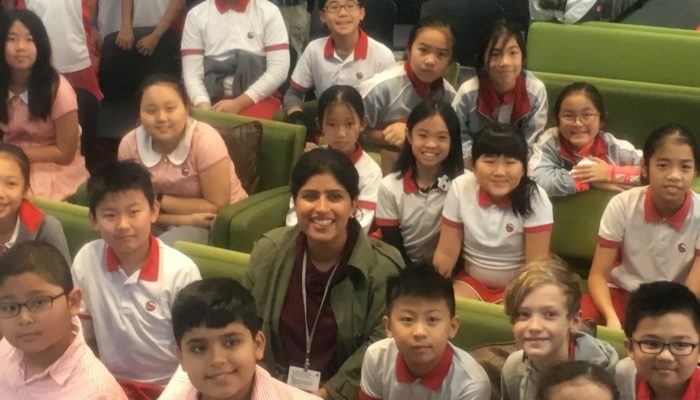 It was great opportunity for the SJS students to speak with Deeya as they are about to begin their inquiry for the Y6 exhibition and it seemed that her talk generated a few good ideas. For the STC students, it was a chance for the India CAS Week 2018 team to meet up again, and for the Nepal CAS Week 2019 trip students to ask a few questions as they prepare for their mountain adventure in September/October of this year. A huge thank you to the SJS team for joining us and to Ms Hansen for hosting the event in the Library.